Have Us in Your Coporate Event or Fundraiser Party ! 3D printing is future. Give yourself a great start and come to see it. School and education visits are welcome. 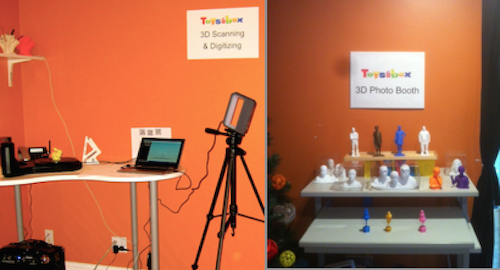 Visit Toysinbox 3D Printing stores, one of the top things to do in Greater Boston for kids and their families! Acton store is looking for new family-friendly location. Please contact 781-239-1388 or info@toysinbox.com for interest or suggestions. For January through June 2019, we open for appointment only during weekdays. Please first check the calendar for a possible appoinement time. We open on most Saturdays from 12pm-5pm, no appointment needed; Other time, please make an appointment. For November and December, we will open to the public more days. Also please check the calendar first before you visit. 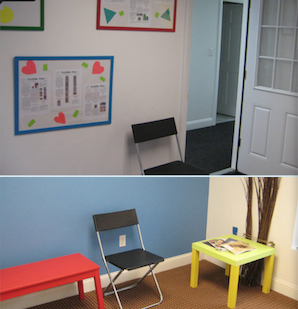 For visitors by train, we are a five-minutes walk from MBTA Commuter Rail Wellesley Square. We have plenty of fun activities. A few examples are listed below. 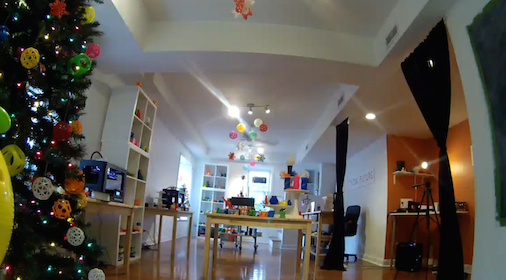 Watch 3D printers in action. 3D print the things you like such as minecraft characters. Try 3D scanners and get a 3D model of yourself in our photobooth. 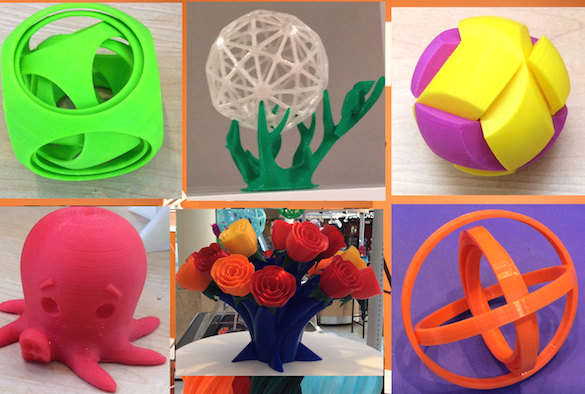 Examine and shop 3D printed toys, artworks and gifts. 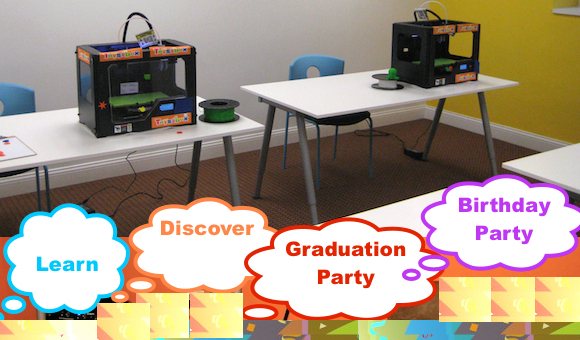 Have a cool 3D printing and scanning party. 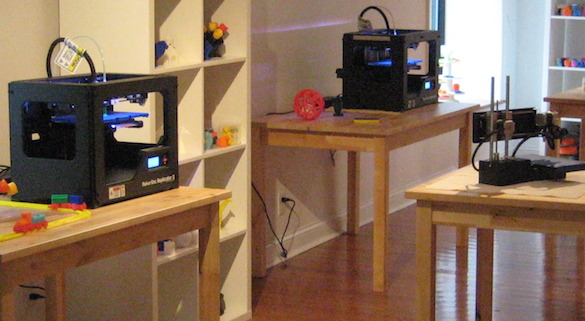 Join our 3D-printing research lab. 3D photobooth (bust or full body). 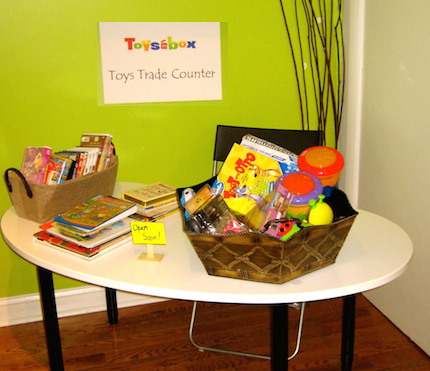 Periodically, we will run Toys Trade Counter & Auctions in-store.